2018 was full of phenomenal cinematic gems and in this episode we’re counting down our 10 BEST MOVIES of 2018!! 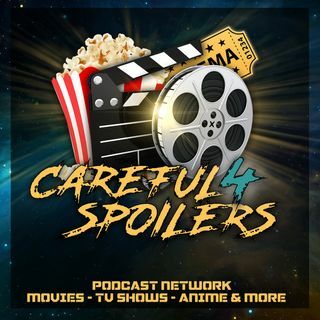 The "Careful 4 Spoilers" Podcast Airs New Episodes Bi-Weekly On Mondays. This podcast is sponsored by Justin Mabee Design.